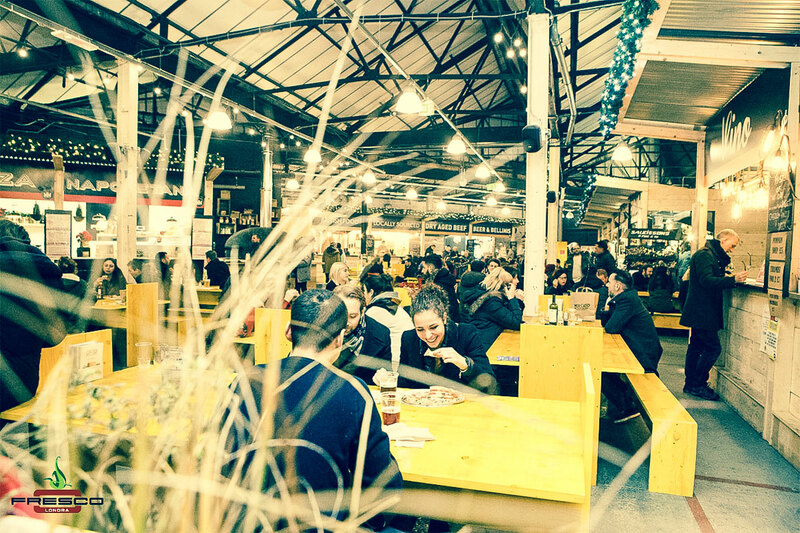 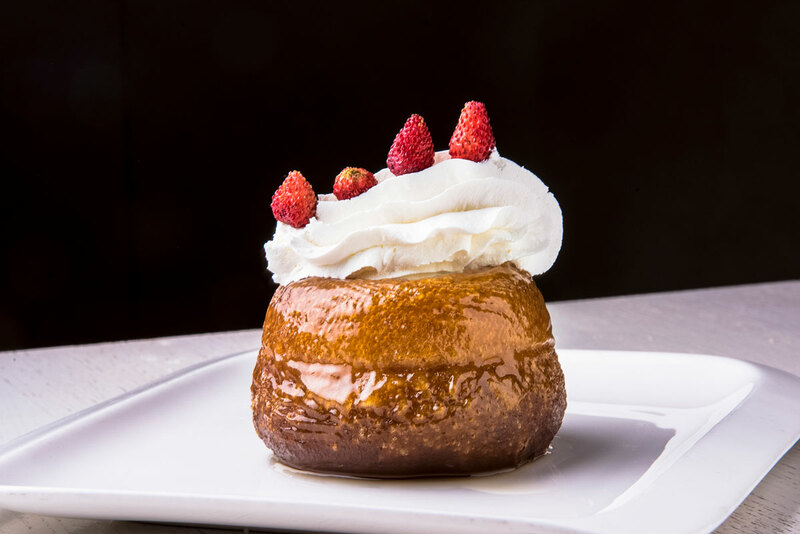 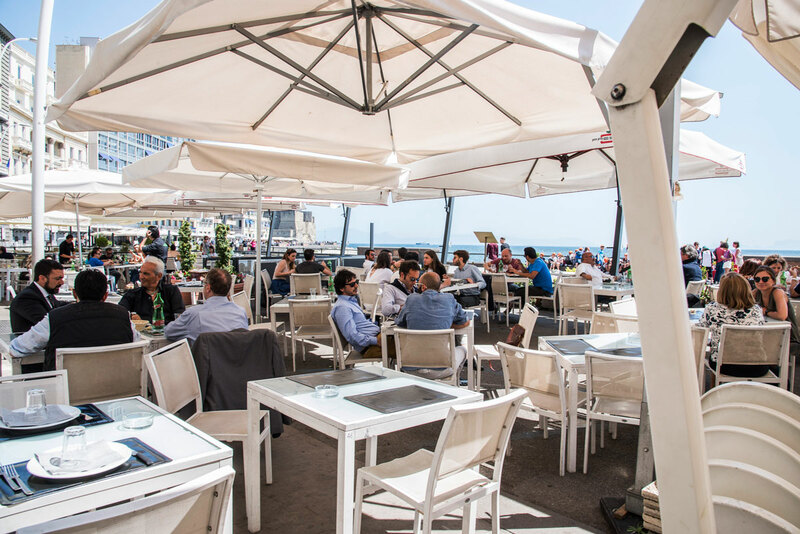 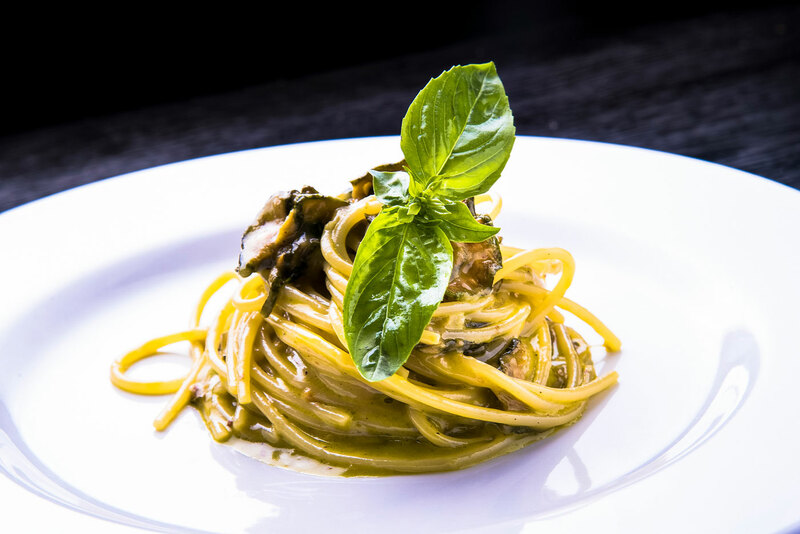 The FRESCO Group was founded in 2009 by Neapolitan entrepreneurs with deep experience in the restaurant fields. 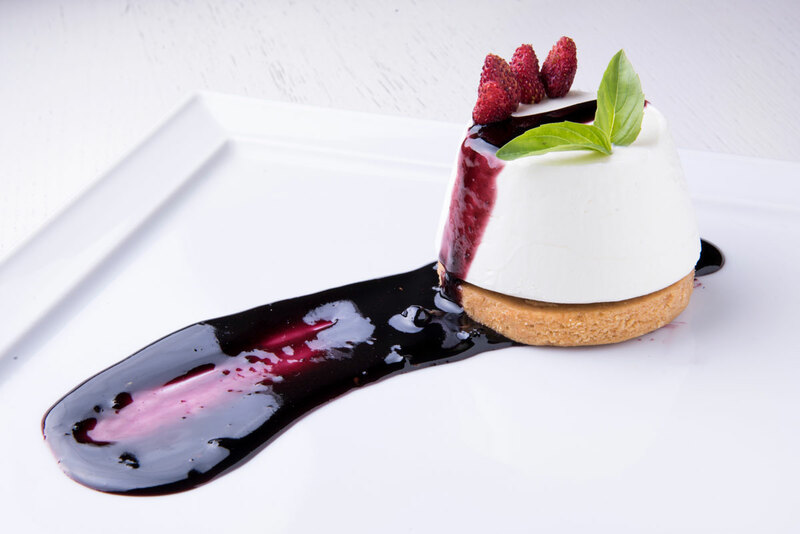 The brand philosophy is based on the attention to quality, taste and selection of healthy products as well as on the protection and promotion of the territory. 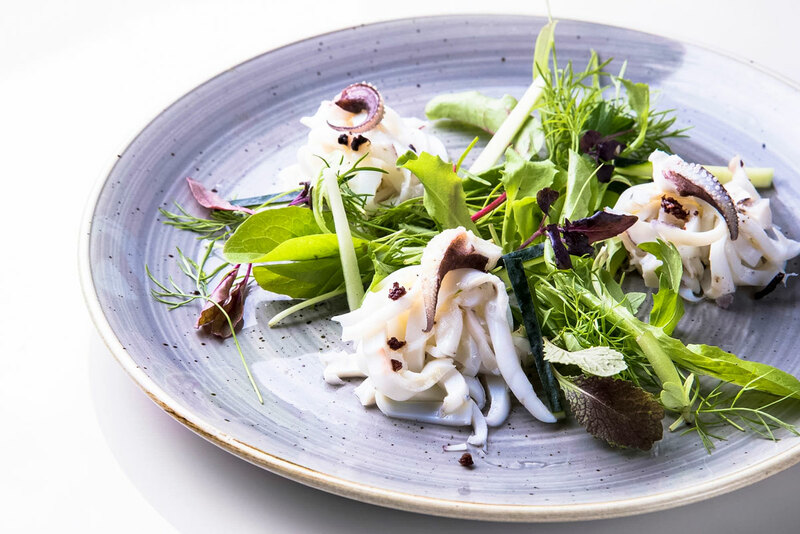 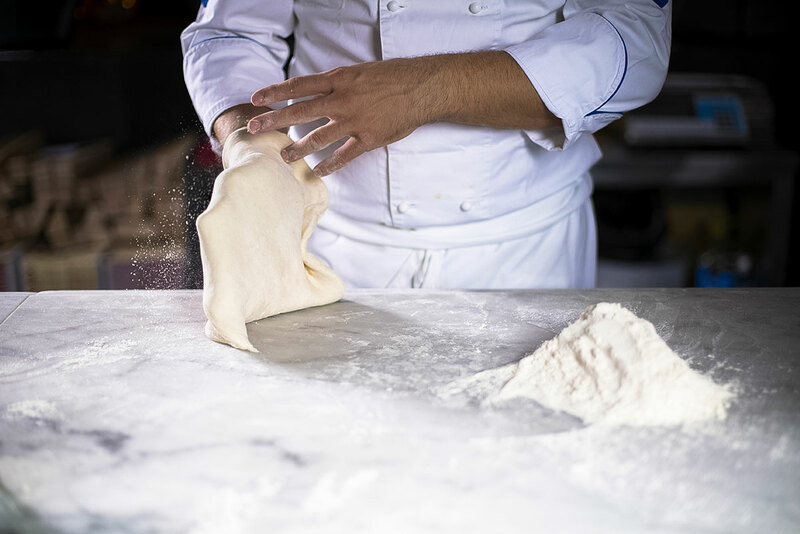 Taste, authenticity, tradition and lifestyle are the key elements of FRESCO. 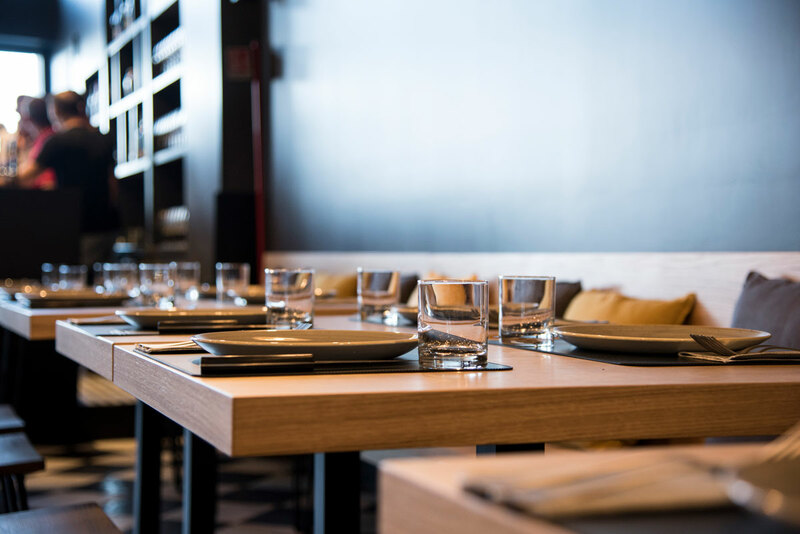 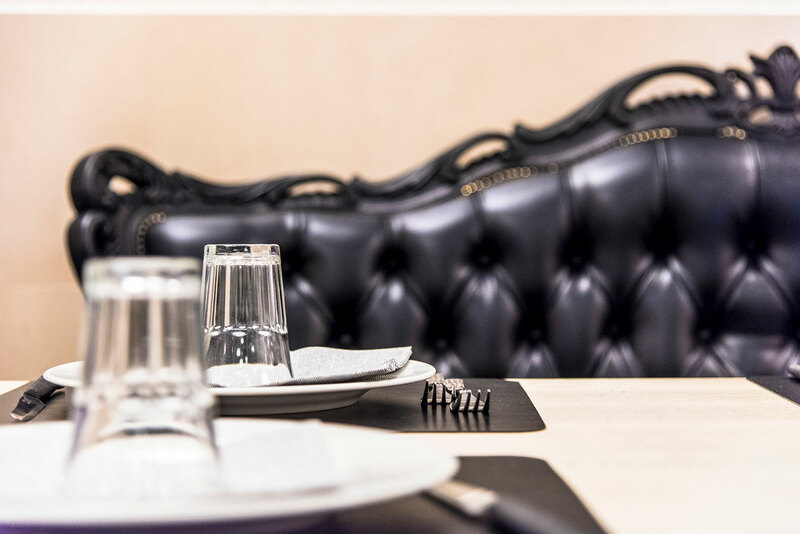 Our restaurants are characterized by welcoming and relaxing environments where satisfaction and good relations with customer are the core of the whole design. 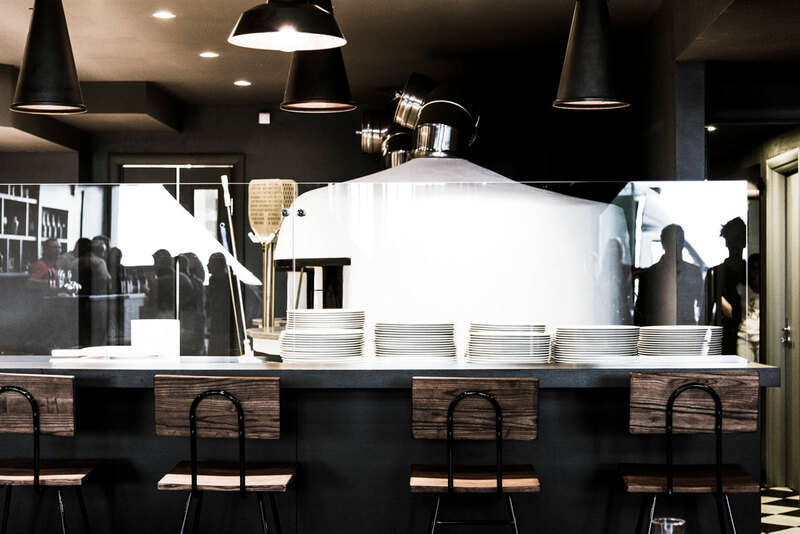 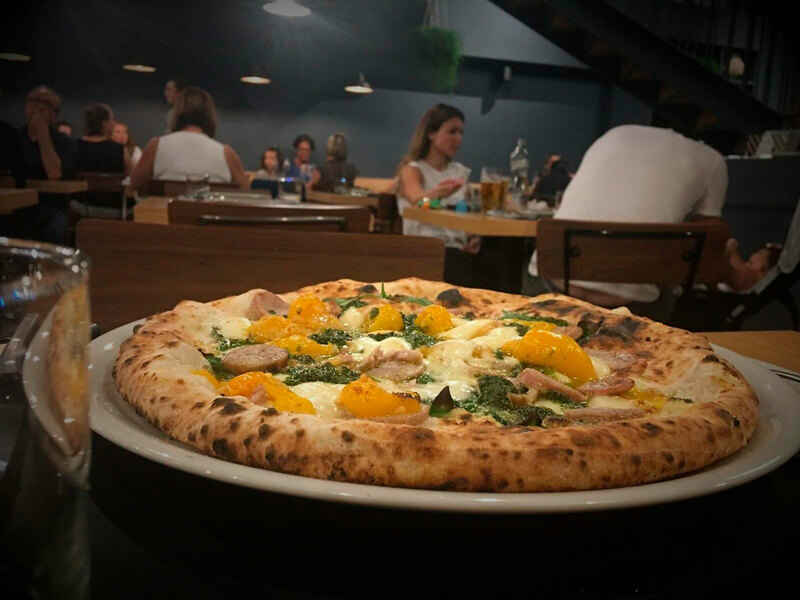 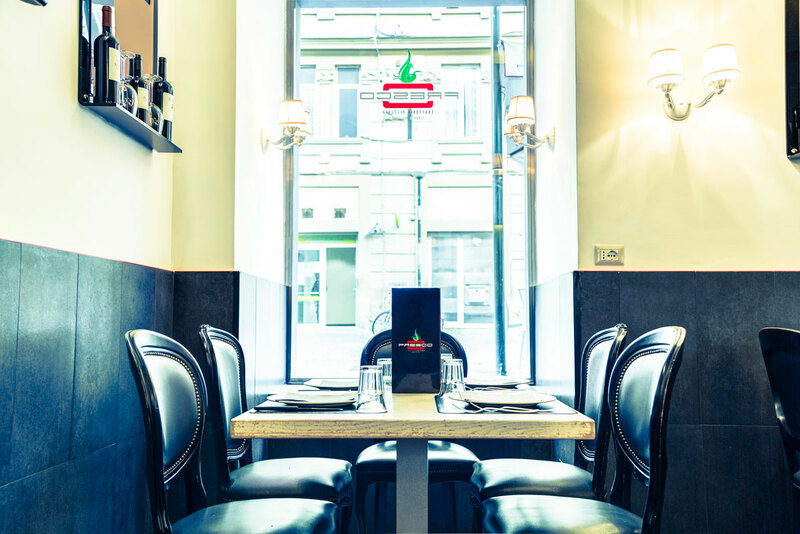 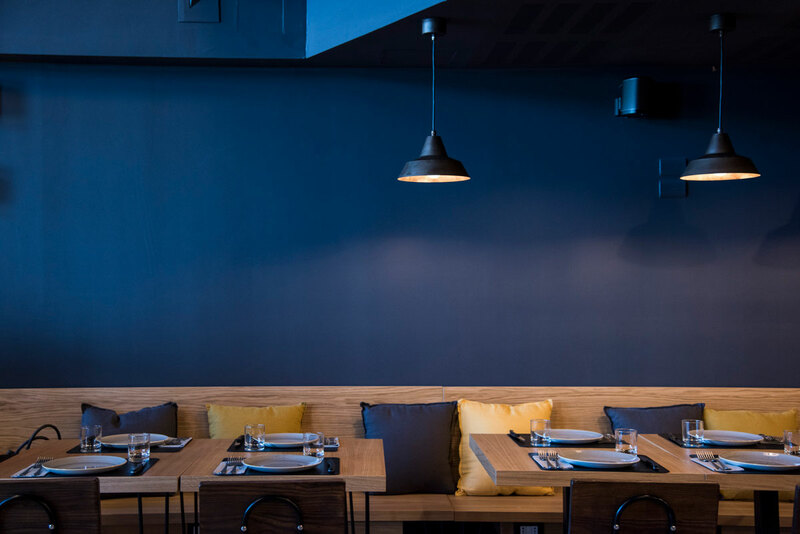 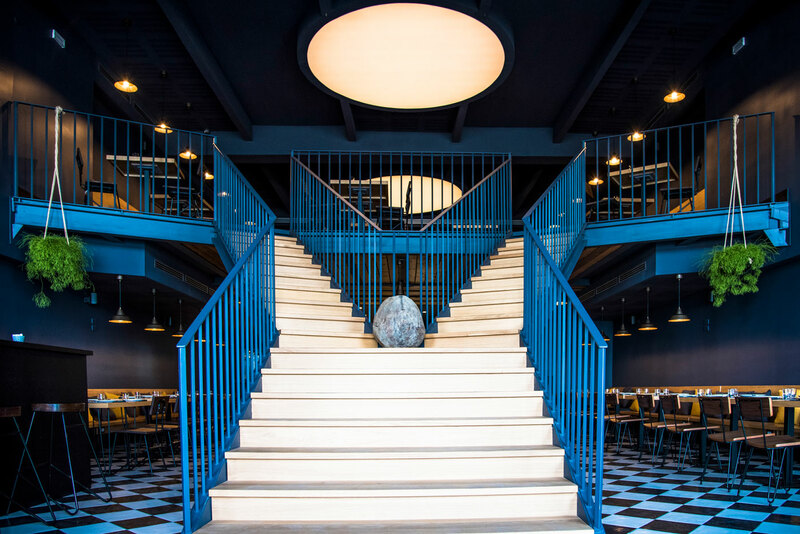 FRESCO is a modern reinterpretation of the traditional pizzeria-trattoria characterized by classic Neapolitan cuisine, the pizza counter and a typically Neapolitan relaxed atmosphere, where everyone is invited to share the flavors and feelings of home cooking. 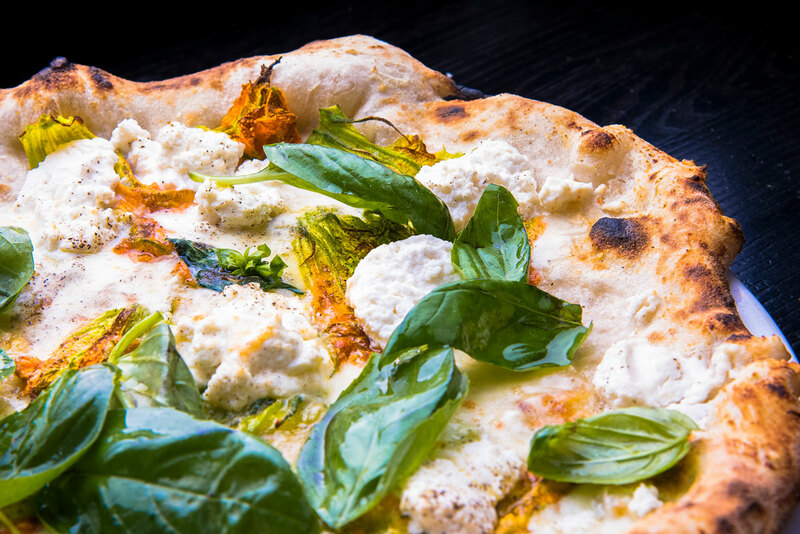 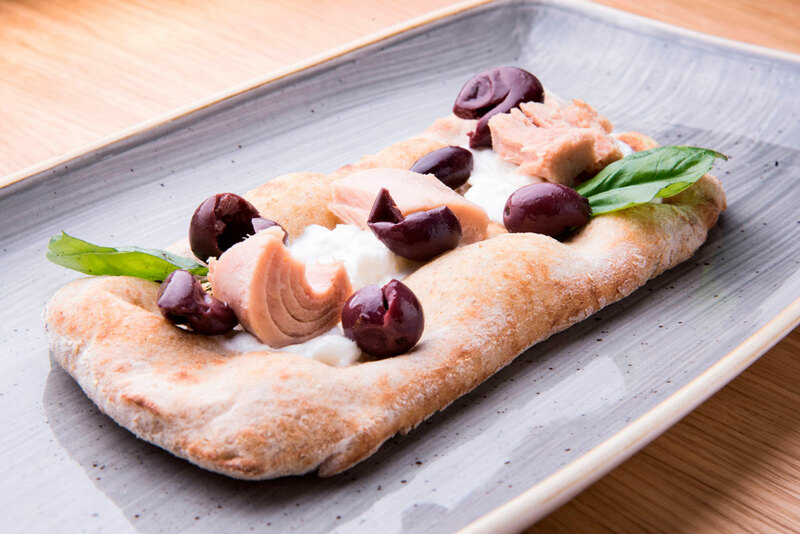 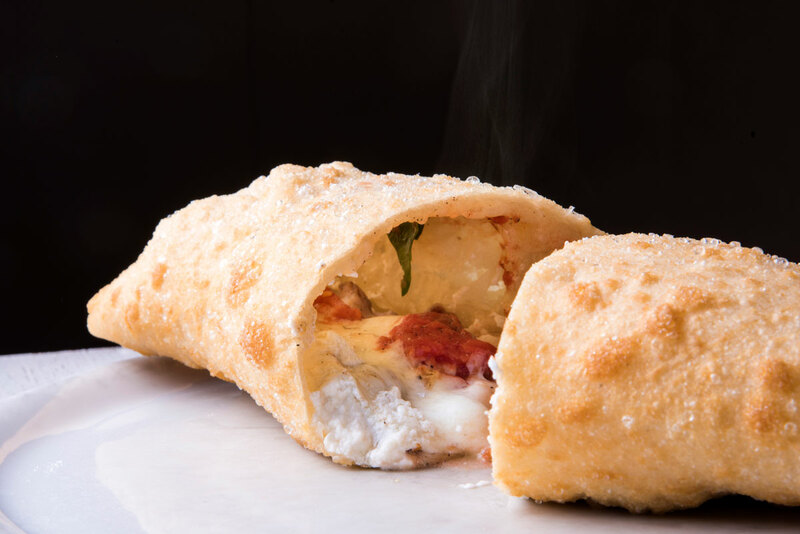 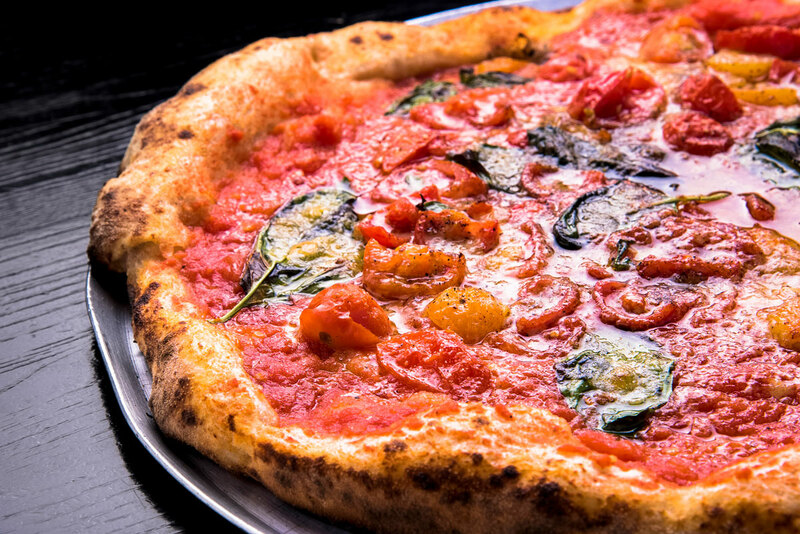 FRESCO is Neapolitan Pizza (tasty, genuine, fragrant, and highly digestible) and simple and genuine cuisine, made with fresh and high quality ingredients, expertly used by Neapolitan chefs according to traditional recipes that enhance the typical flavors of Mediterranean cuisine.